Sooner or later the inner cavity of your iron with the steam function can be covered by scale. This usually happens pretty quickly if you pour into the tank the water from the tap. As a result, out of the holes on the sole are flying lumps of lime and stain the linen. You need to remove limescale in the iron and continue to use only soft water, then cleaning will have to do much less. • connect the iron and let it automatically switched off. • evaporation will remove scale from the iron. Shake sole on the vessel to help lime to get out of the internal cavity of the product. • sole wipe with a damp cloth and allowed to dry. • otparit the basin with clean water and dry iron a few hours before again to use it. Correctly operate the iron with steam! After work, be sure to pour all the water from the tank and set the maximum temperature of the steam. 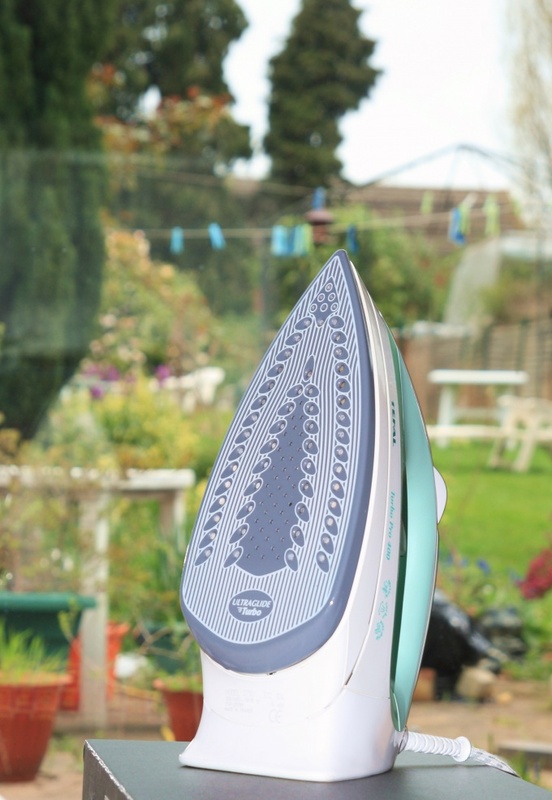 With regular dry iron and use soft water you are not going to face a problem of scale. It is believed that pour distilled water in the iron it is not necessary – it will be bad to form pairs. In professional Studio usually do a mix of tap and distilled water 1:2. When buying a new iron note the contemporary models with built-in filter to protect against scale. Depending on how long and intensely you operate the iron, the filter is usually from 2 to 5 years. The cheaper models have a rod that "takes the hit", collecting all the lime. The extent of contamination, clean it with vinegar. The most exclusive irons are provided with a purifying filter that makes the water from the tap is soft and clean.